Multiphase power supply designs can take many forms. Multiphase power supplies are used to implement power inverters, power factor correction circuitry, DC to DC power supplies, and isolated switching power supplies. Large per-phase currents with high frequency switching speeds, and low noise are among the power supply technology design techniques offered by Orchid Technologies. The demonstration board shown below supports VRM-12 CPU power levels with four phases at currents up to 30 Amps. 200 Amp electronically-switchable load resistors provide on-board load-step testing. 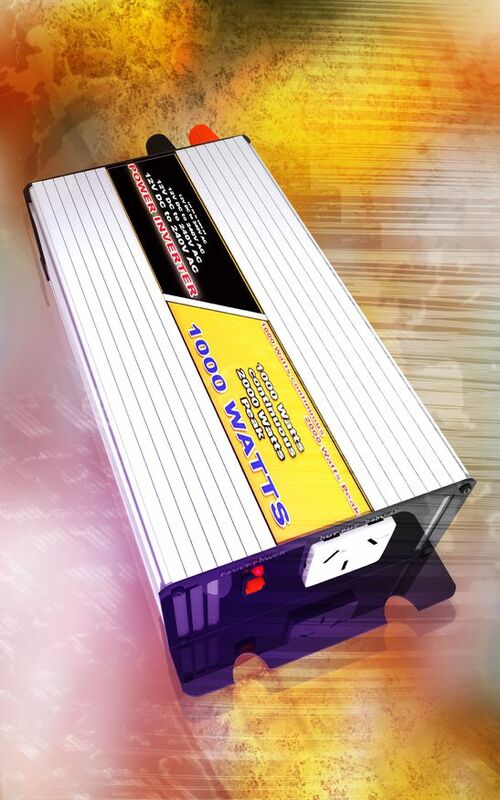 High power inverter design is characterized by input load correction circuitry matched to properly sized multiphase output circuitry. Low noise control and output monitoring circuitry prevents load-related inverter damage. Sophisticated microprocessor control adds data logging capability, remote control and monitoring features, maintenance and service information. As power levels exceed 1000 Watts proper device cooling and heat removal techniques become increasingly important. Today’s high performance microprocessors require high current, low voltage DC power. Power supplies must reliably track rapid step loads and power supply output voltage must be stable to 50 millivolts. Output currents up to 110 Amps are typical requirements. Orchid’s experience with compact, multiphase power supply design can greatly assist your computer board development process. The development of custom electronic products for our OEM clients is Orchid’s entire business. The design of custom multi-phase power supplies with rapid design cycles, demanding technical requirements, and unforgiving schedules sets us apart. 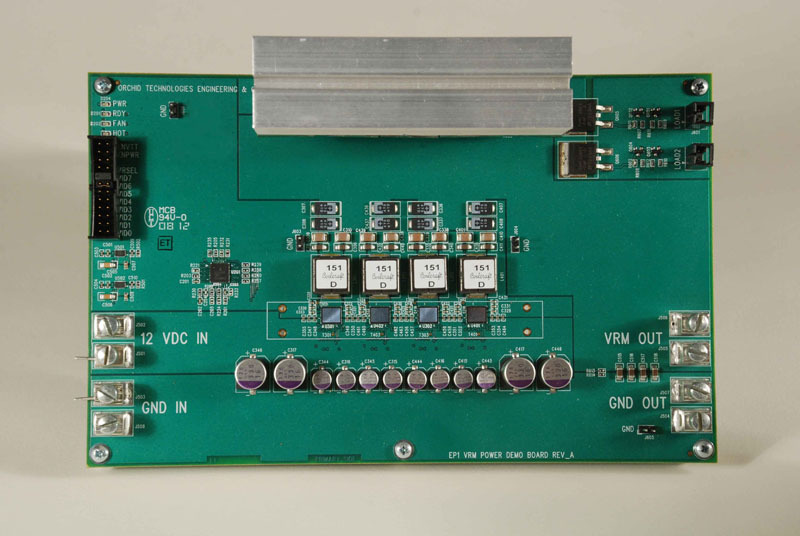 Multiphase power supply design from Orchid Technologies makes power inverter design possible. "Rapid development of our four-phase power supply test platform was key to the success of our power supply design. Orchid's power layout was clean and noise free. And it worked correctly from day one. Kudos OTEC!"